Pro Financial Health works to educate and empower the corporate workforce by providing essential financial resources. Pro Financial Health is a leading provider of employee financial wellness services nationwide. 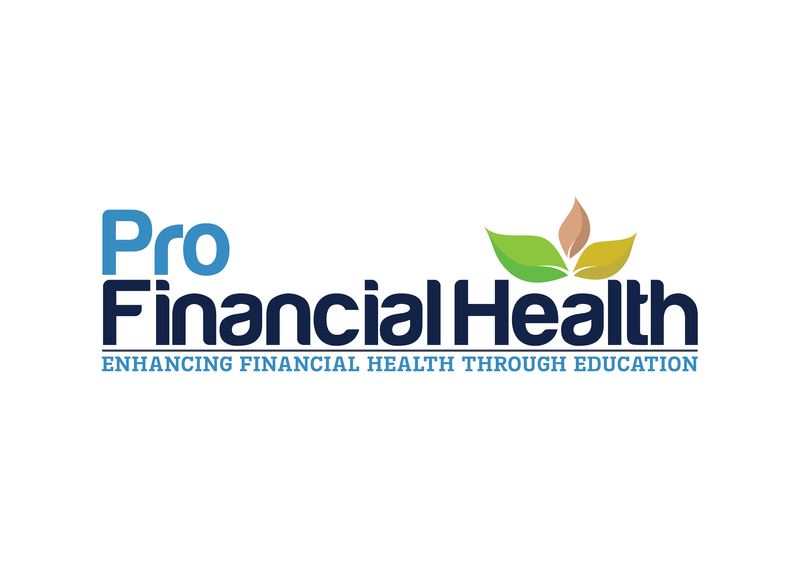 With a proven, robust, personalized and adaptive platform and decades of financial services experience, the team at Pro Financial Health is more than up for the task of offering customized and holistic financial education without underlying product solicitation.